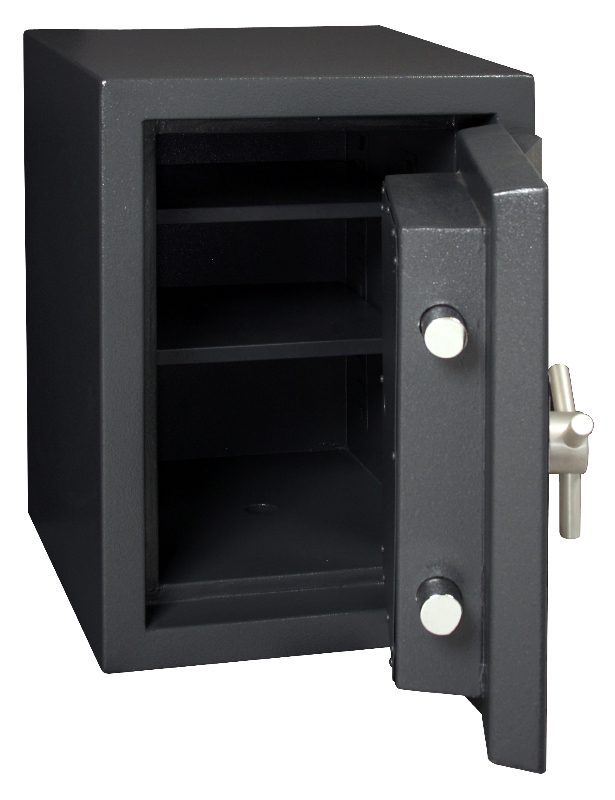 The American Security CSC series safes are the ultimate solutions for almost any situation. 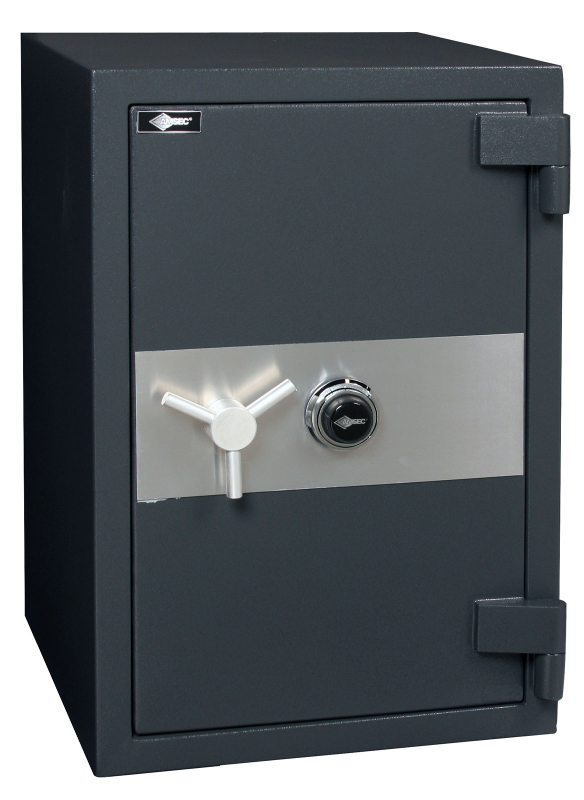 With a 2 hour fire rating and one of the only safes on the market with a glass plate re-locker, the Amsec CSC series offer the highest level of burglary and fire protection at the most affordable price. 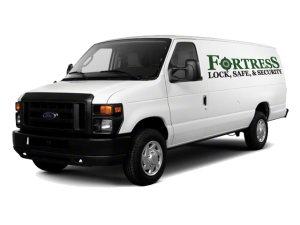 When choosing a safe don’t sacrifice fire protection for burglary protection, get a safe that has both. 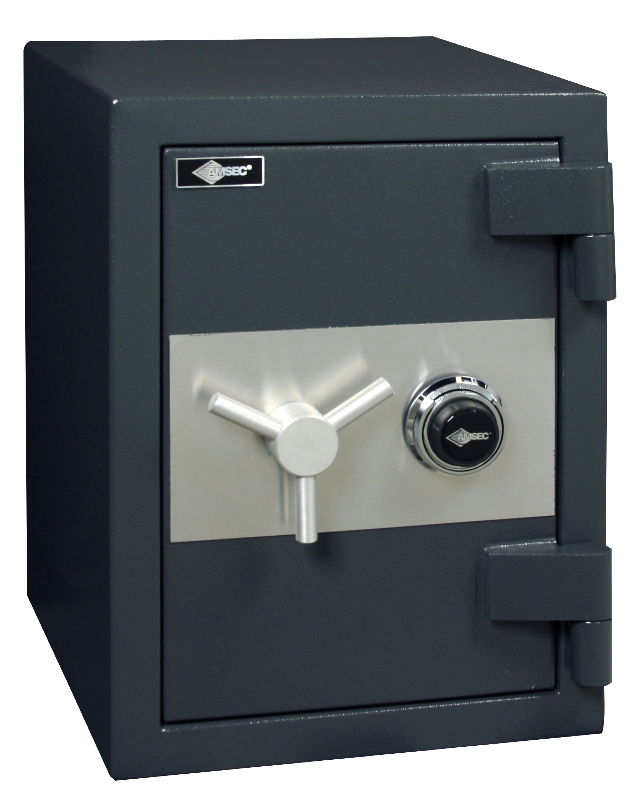 Look no further then the Amsec CSC line of safes. 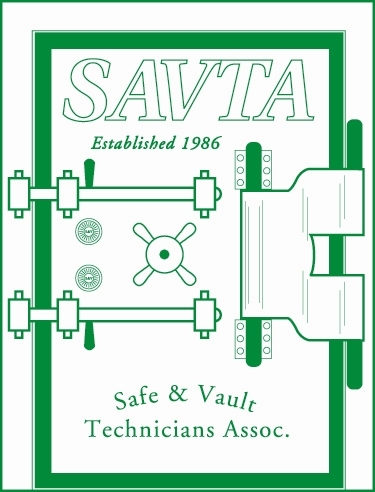 Add 2″ to outside depth for handle, dial and hinge projection.